After the success of the their first collaboration together on the low-budget apocalyptic film Mulberry Street in 2006, screenwriter/director Mickle and screenwriter/actor Damici continued to work together, this time on the compelling post-apocalyptic vampire film Stake Land. Damici plays a hardened veteran vampire slayer who takes a young boy under his wing as they travel across the lethal countryside toward a rumored safe haven. All of Mickle and Damici’s films together are about families in one way or another and Stake Land is no exception, its character focus making the film much more memorable than viewers might initially expect. Marred only by the miscasting of the lead villain role, the film festival hit Stake Land is a refreshing entry in the otherwise stale horror subgenre of the vampire film. Mickle and Damici teamed up again for the 2013 Mexican horror film remake We Are What We Are and 2014’s great neo-film noir Cold in July which is covered later in this article. South Korean screenwriter/director Na Hong-jin followed his 2008 neo-film noir hit The Chaser with this criminally underrated film about a desperate cab driver who takes a one-time job as a hitman that goes disastrously wrong. Na Hong-jin executes a brilliant and highly successful casting maneuver in this film that might have come off as a gimmick in the hands of lesser cinematic talents as he casts his Chaser lead actor Kim Yun-seok as The Yellow Sea’s villain and puts his Chaser antagonist Ha Jung-woo in the role of The Yellow Sea’s protagonist. This is an underrated neo-film noir classic. This horror film festival hit is far from unknown but deserves even more admirers than it already has. Wheatley and Jump combine the gritty feel of a British crime film with the “deadly cult” horror subgenre to create something unique and memorable. 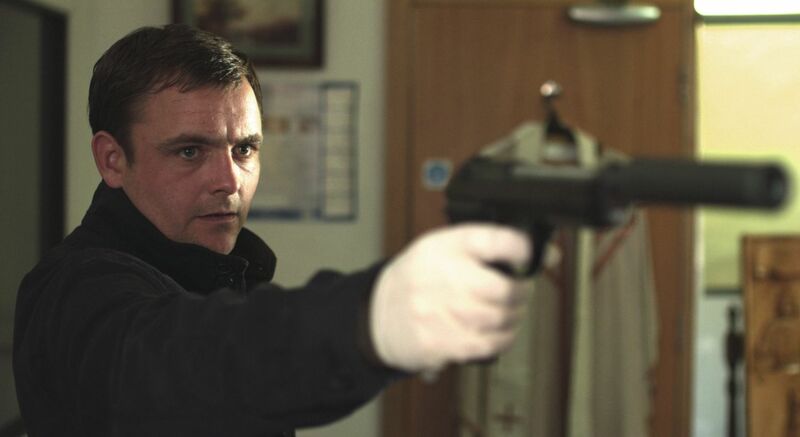 Lead actors Neil Maskell and Michael Smiley shine as a pair of hitmen who undertake a series of killings with grim and unexpected results. A particularly gripping sequence occurs when the two men are being pursued through an underground passageway by murderous cult members. Wheatley is currently filming a highly anticipated adaptation of the J.G. Ballard novel High Rise. Melissa George, mentioned in the Triangle entry of this article, anchors this suspenseful film about a group of mountain climbers who discovers a young girl trapped in an underground cell and find themselves the targets of a pair of lethal kidnappers. A tense chase through the wilderness toward a nearby town follows in this fast-paced and well-directed suspense thriller. Like a number of films discussed in this article, A Lonely Place to Die was a film festival hit that should have reached a much wider audience. A group of deadly criminals break into a home only to be confronted by a pair of teenagers-one of which possesses an advanced set of killing skills. A highly entertaining low-budget home invasion film, The Aggression Scale benefits from a tight script by screenwriter to watch Powell and solid direction from Miller who went on to direct the better than expected killer Santa Claus film Silent Night (2012) and the anticipated suspense thriller Submerged. 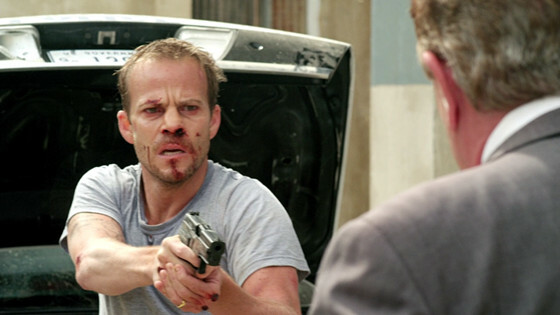 Stephen Dorff might strike some viewers as an unlikely choice to carry an entire film but the actor does an excellent job in this severely overlooked and underrated film as a kidnapped Secret Service agent who is held captive in the trunk of a moving car as terrorists attempt to use him to gain access to the President of the United States. 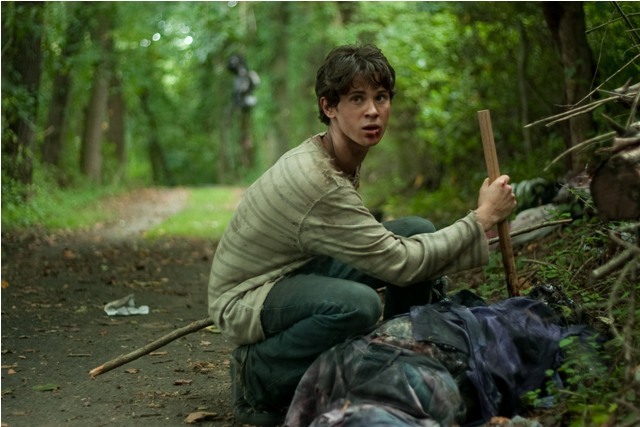 Brake takes the basic claustrophobic premise of Rodrigo Cortes’ Buried (2010) and ups the ante very successfully. Well written and directed, Brake is a tight and highly effective suspense thriller. Also known as Modus Anomali, this twisted piece of Indonesian horror cinema flew well under the radar. Ritual follows an amnesiac who wakes up alone in the woods and tries to piece together who he is and what’s happening to him as he realizes he’s being pursued. A fascinating slice of altered reality horror, Ritual is a must-see for anyone wanting to keep up with the best of recent Asian horror cinema. Michael C. Hall, Sam Shepard and Don Johnson star as a trio whose paths cross in the aftermath of a deadly crime in Mickle and Damici’s fourth film together. As mentioned earlier in the Stake Land entry, all of Mickle and Damici’s films center on family relationships and this preoccupation is at the core of Cold in July as the search for a lost son that was presumed dead takes center stage. 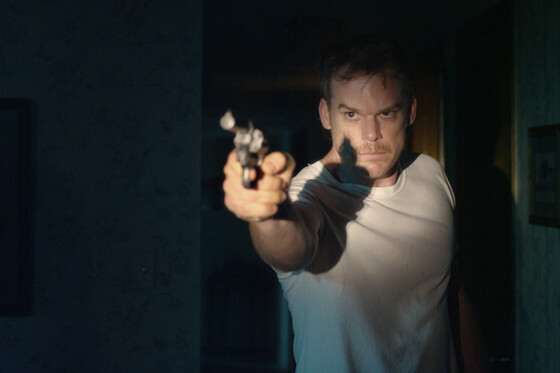 An excellent and very recent addition to the world of neo-film noir, Cold in July is must-see. Author Bio: Terek Puckett is an actor, screenwriter and film writer based in Los Angeles. He is a graduate of Wright State University in Ohio and his areas of film expertise include horror cinema and neo-film noir. More of his film writing can be seen here: http://www.soundonsight.org/author/terek-puckett/.